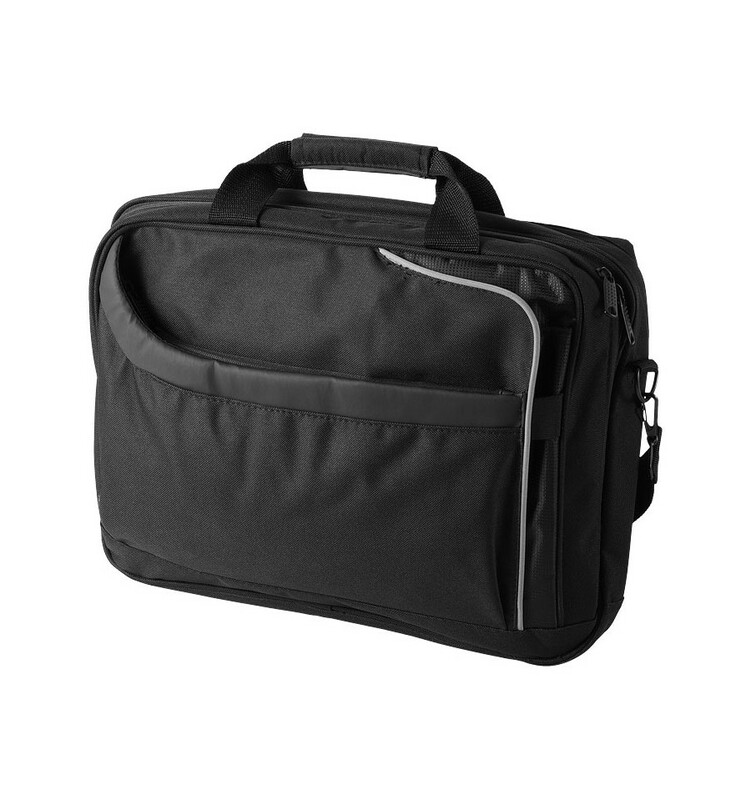 Security friendly business 15.4" laptop bag. 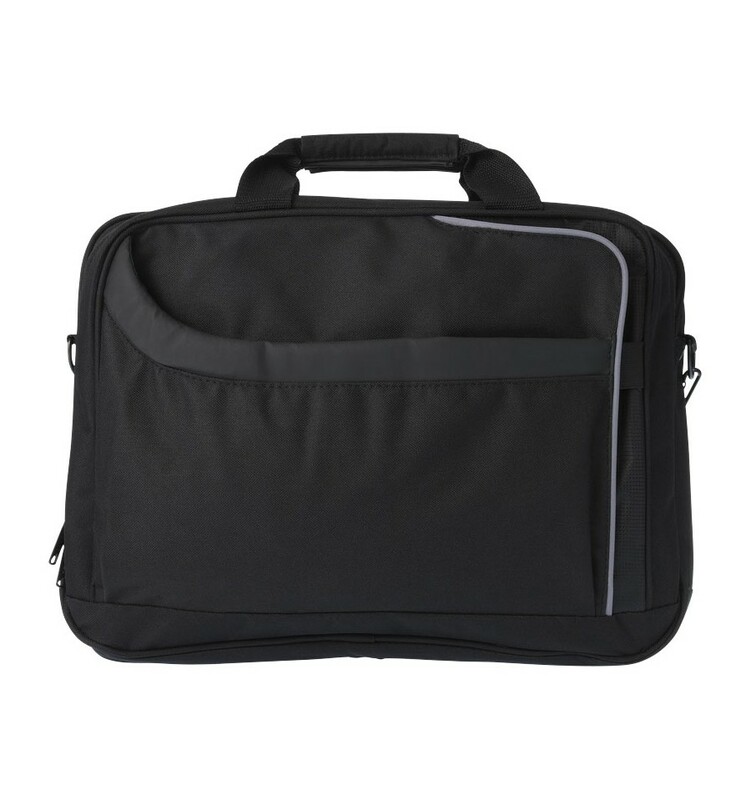 Exclusive design laptop bag that is packed in a non woven pouch. 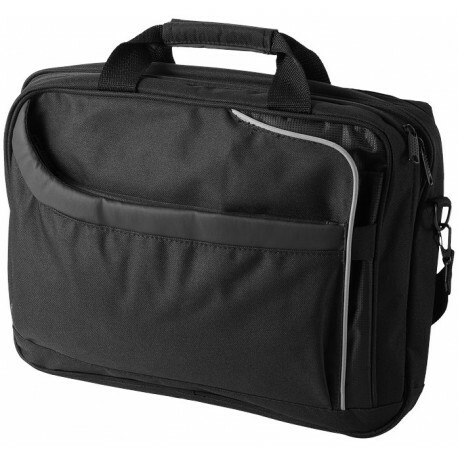 Main compartment and zipped front pocket with several functional pockets. 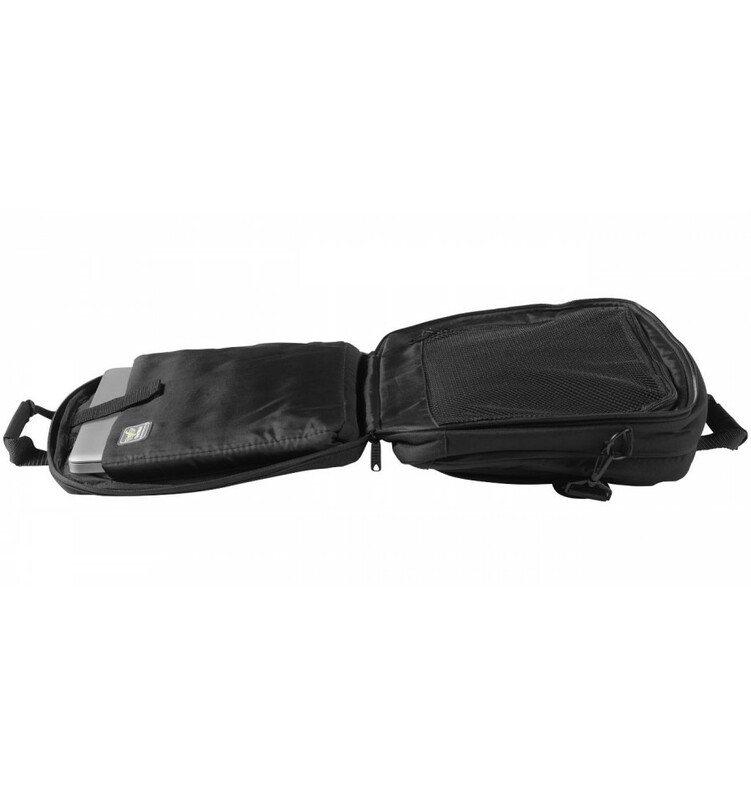 Packed in a non woven gift pouch.